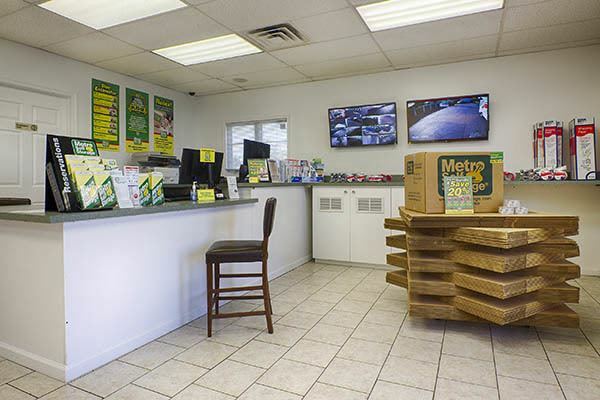 Metro Self Storage strives to offer you the best storage solution in town. We offer our customers customer service second to none and outstanding security features. With perimeter fencing, ample lighting, and 24-hour security cameras throughout our property you can feel confident storing with Metro. 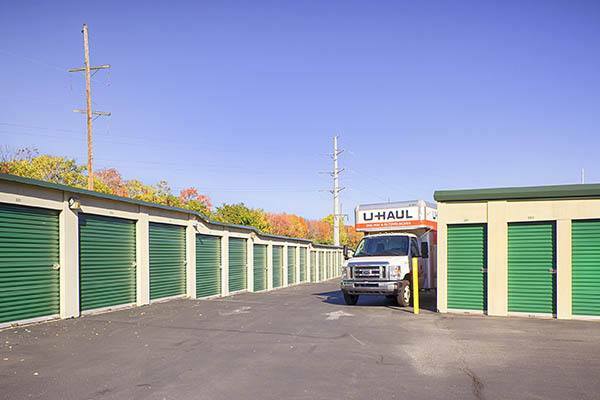 Our Willow Grove storage facility features drive-up ground-level units with wide roll-up doors in addition to well-priced moving boxes, locks, and packing supplies to expedite your storage experience. 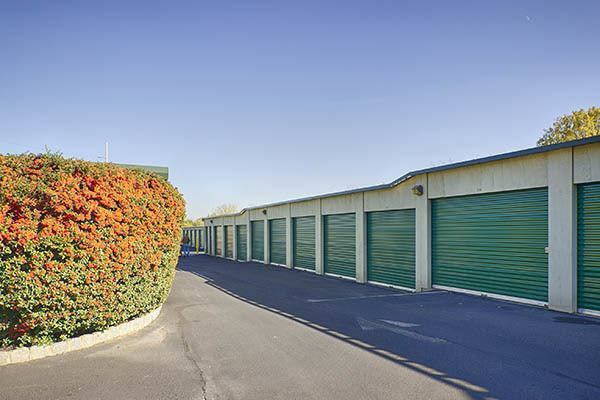 Our storage office is open on Sundays so we have someone here for you everyday of the week. 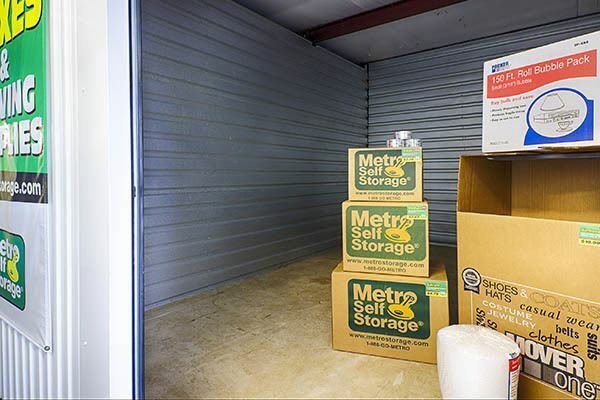 Our friendly Metro storage team is always happy to share tips on how to pack and load your storage unit too. Planning a DIY move? 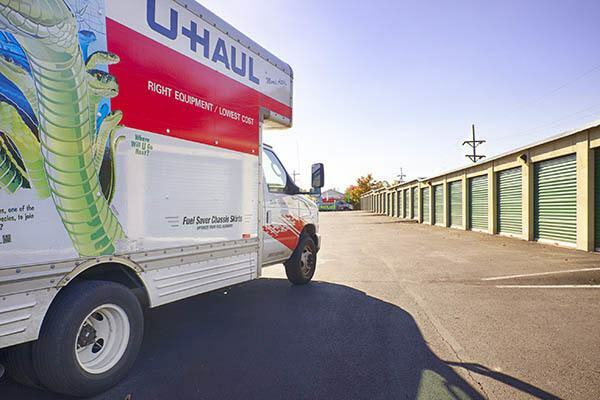 We offer a wide variety of moving and packing supplies at our storage facility near Home Depot, and wide-paved drive aisles make loading items straight into your storage unit as easy as possible. 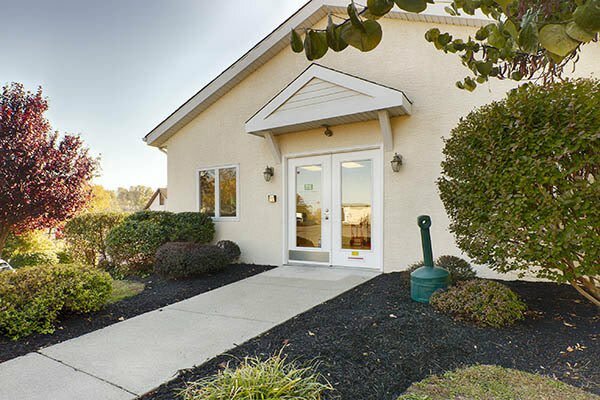 Explore our office by clicking on the Virtual Tour below.